His "real" job is working for Homeland Security/US border patrol. Gene played college soccer at SUNY Canton and High School @ NAC in Ellenburgh , NY. 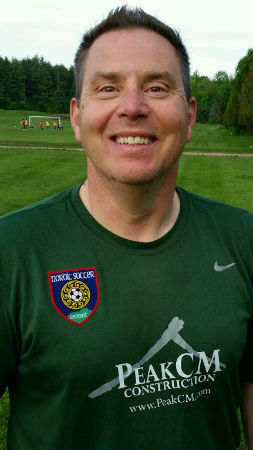 He is a certified GK Coach with United Soccer Coaches and is in the early stages of getting certified with U.S. Soccer. Gene is also the UVM Womens GK Coach and owns his own GK Clinic called GGK. In his earlier years, Gene was known to spin a few tunes as a DJ!